Results: 1-4 of 4 Events. NXP's Technology Days are produced as a one-day, deep dive into technical training that targets skills development for engineers across a broad range of embedded technology solutions. 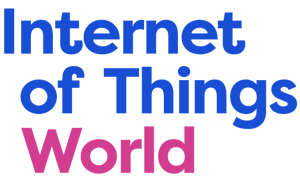 Meet Toradex at the NXP Technology Days in Seattle, USA on May 07, 2019. With over 10,000 attendees expected, 450+ global thought-leading speakers, and 300+ sponsors and exhibitors, the Internet of Things World is slated to bring forth another edition of what has come to be known as the largest IoT event in the marketplace. The event will be held from May 13-16, 2019 at the Santa Clara Convention Center, in CA, USA. Toradex Inc. will be present at the venue and will showcase its latest product portfolio, engaging demos, and more. 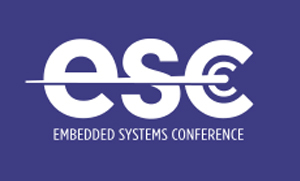 Back and bigger , ESC Boston will be held in May 2019 at the Boston Convention & Exhibition Center. Visit Toradex to take a look at our wide range of pin-compatible System on Modules (SoMs) including our newest products, the Apalis iMX8 based on the NXP i.MX 8QuadMax SoC, the Colibri iMX8X and Torizon. We'll also have interesting demos on showcase. 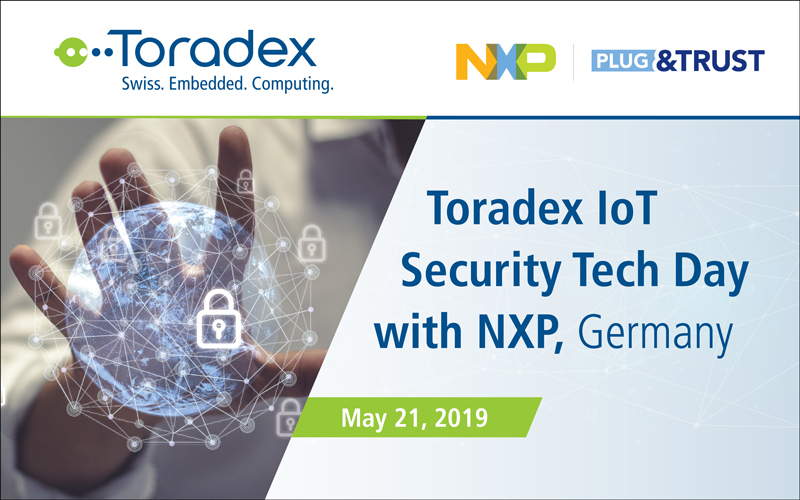 Toradex, in association with NXP, brings forth its technology day featuring NXP’s A71CH: Plug & Trust - The fast, easy way to deploy secure IoT connections. The seminar will be held at Schatzbogen 7, 81829, Munich, Germany on May 21, 2019.